We know how hard bath time can be—rounding up your little one, prepping the tub, then actually getting your child clean can be a handful. 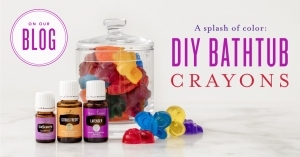 Make things easier with these DIY crayons that are made for bath and shower walls—they even double as soap! Your child will love how they make washing up feel like playtime, and you’ll love that they get your kiddo squeaky clean. These homemade crayons easily wash off walls, so there’s no extra stress. Just be sure to perform a patch test on your surfaces before you let the fun begin! Cut the glycerin soap into 1-ounce pieces. Using a small bowl, melt a 1-ounce piece in the microwave for 15 seconds. Continue heating for 3-second increments until the soap is fully melted. Add 1–2 drops of essential oil. Pour the glycerin mixture into the mold until it’s almost full. Avoid filling the mold to the brim, so the soap doesn’t spill over. Add about 10 drops of dye to each individual mold—or as many drops as needed for your desired color—and gently stir to blend in the dye. Repeat for as many colors as you want. 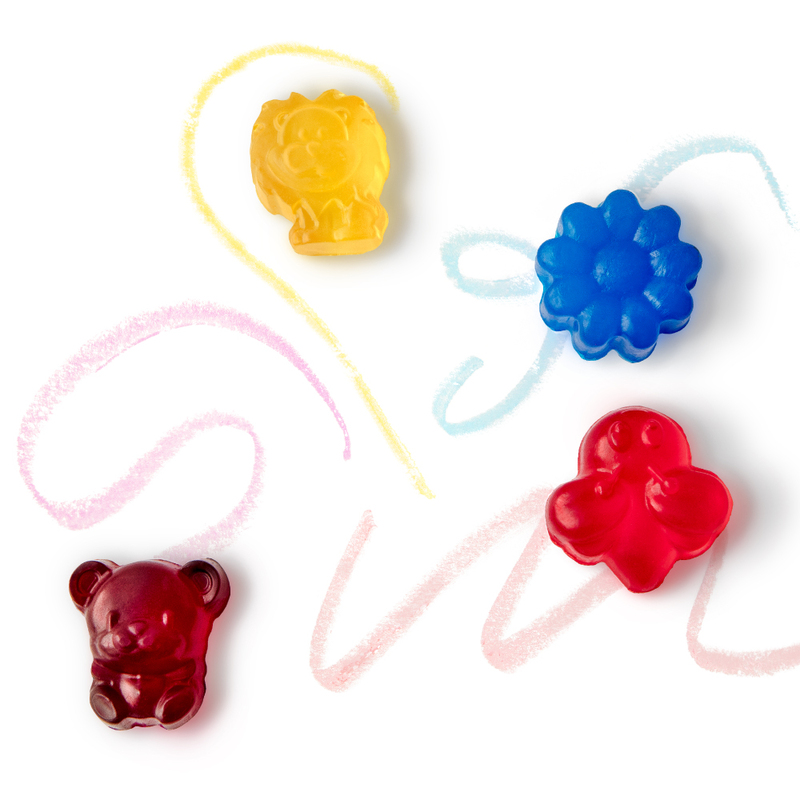 Let your crayons dry in the molds for 24 hours. YL TIP: Do you use bath time as another way to help your little one unwind before bed? Pick the perfect essential oils to create a relaxing atmosphere! Be sure to add SleepyIze or Lavender for a calming aroma that will prep junior for bedtime. Mom, looking for something for yourself? Try our DIY lotion bar recipe! What are your favorite ways to use essential oils at bath time? Share your tips for kids and adults in the comments! *While some essential oils in this recipe appear in our KidScents® line and are diluted and formulated for children, please note that we recommend additional dilution for use with infants and very young children.